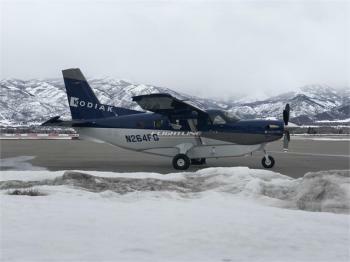 The beauty of the Quest Kodiak, it is as strong and reliable as a pickup truck, yet versatile enough to take the entire family and their gear to their vacation home or off to some new spot they’ve dreamed of visiting. Want to drop into a remote camping site? No problem. The Kodiak can land on gravel or grass while hauling all of the toys. It is tough, forgiving, and as safe as they come. The abi......more.